Over 4,400 people have summited Mount Everest, less than 55 have rowed the North Atlantic Ocean. Synopsis: The extraordinary journey of two ordinary men attempting to cross over 3000 miles of North Atlantic Ocean, from New York to London, in a wooden rowboat. Tom Hudson has dreamt about this adventure for as long as he can remember, and sees it as a potential turning point in his long battle with depression. He is joined by Pete Fletcher, who is recalibrating his life after a near-critical car accident, and taking every opportunity to live his best life. 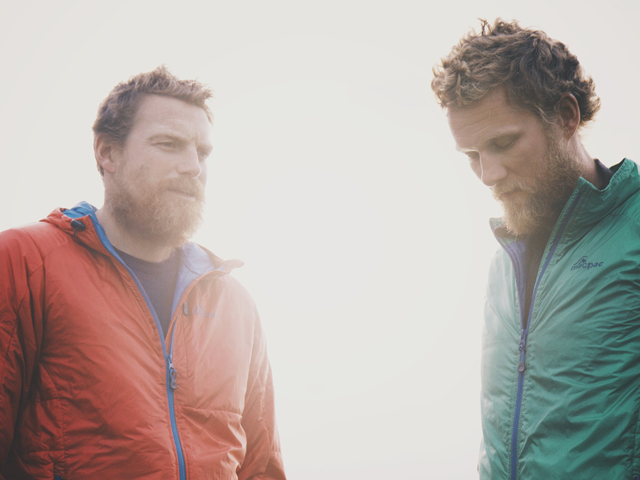 With no formal rowing training, but a common desire to push themselves to their limits, Pete and Tom set out on an adventure which soon becomes a life threatening story of survival.